No. 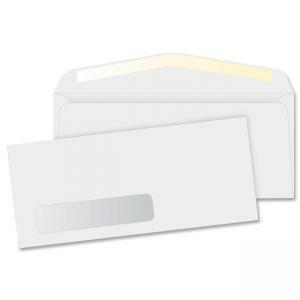 10 window envelopes feature an economical side seam and a window with film cover. 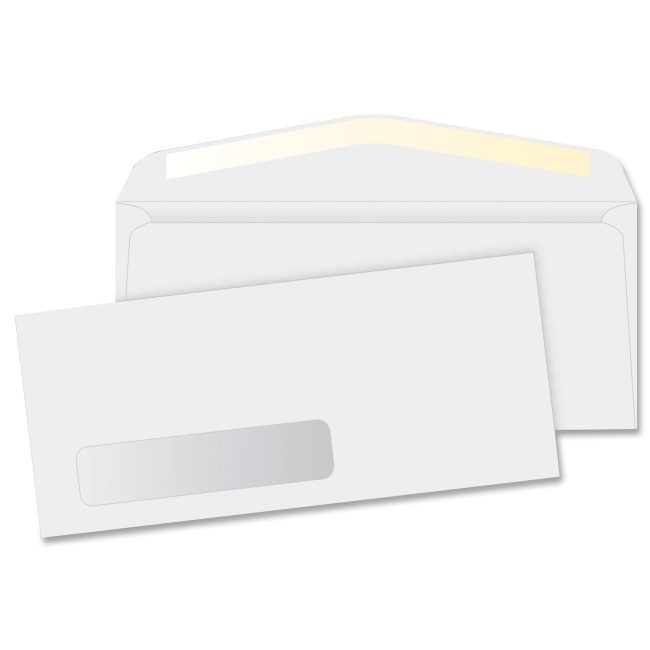 Oyster-white, corrugated, expandable box provides easy access to envelopes. 24 lb.